Why Are Canadian Veterans Now Only Eligible For Half Their Medicine? In a recent announcement, Canadian Veterans Affairs Minister Kent Hehr said he is capping the amount vets can claim at three grams a day. As Canada prepares for national legalization, they remain diligent in revisiting their current policies. One such policy falls under Veterans Affairs Canada, where officials just announced they are capping the amount of cannabis they are comping for Canadian veterans. Cannabis in Canada seems to have a bright future under Canadian Prime Minister Justin Trudeau but regulating the herb is an ever-evolving issue. The latest change comes from recommendations to lower the daily dose of cannabis for veterans. In a recent announcement, Veterans Affairs Minister Kent Hehr said he is capping vets at three grams a day because it’s costing too much. I was shocked to learn that the former government began reimbursing veterans for cannabis with no policy in place. Now is the time to change that. The change in policy follows emerging data on costs and medical professionals opinion. The cost of the program went from spending about $19,000 for a handful of veterans medical marijuana in 2008, to more than three-thousand veterans claiming $31 million from April to September this year alone. Based on research by The College of Family Physicians of Canada, among others, the new rule reflects what they think the average Canadian should be smoking per day. After eight years, officials have decided to ration Canadian veterans’ reimbursement privileges from ten grams a day, to three grams starting May 22, 2017. It’s an ever-changing process with a steep learning curve. Recommendations for the price point of herb under Veterans Affairs Canada (VAC) is going down as well. VAC’s new rate is $8.50 per gram whether taken in dried or fresh marijuana or the equivalent in cannabis oil form. Officials said it ensures a fair market price. 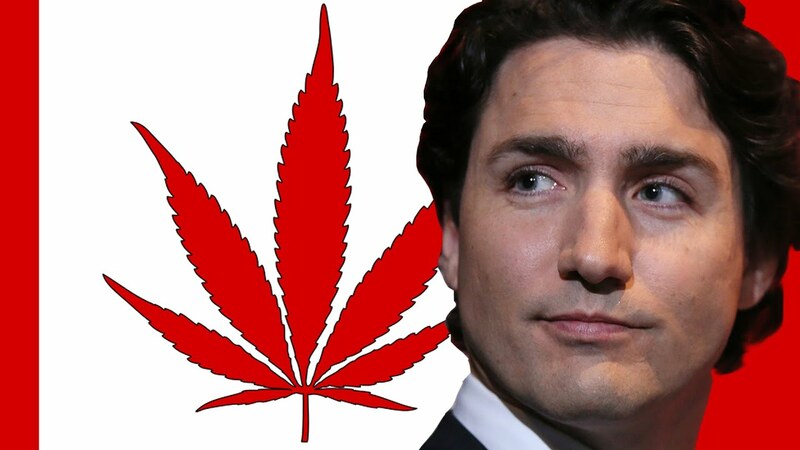 Canadian Prime Minister Justin Trudeau has promised the legalization of recreational cannabis in the next year. For now, recreational cannabis remains a Schedule II drug under the Controlled Drug and Substances Act in Canada. Therefore, possessing and selling marijuana for non-medical purposes is still illegal everywhere in Canada. During a recent crackdown against illegal recreational cannabis businesses, Prime Minister Trudeau reminded Canadians to be patient. A task force is almost ready to deliver their findings on how to deliver Prime Minister Trudeau’s legalization promise. The panel gained insights from visiting recreational markets in Colorado and Washington, as well as the Uruguayan government which has a regulatory system for legal access to cannabis. The release of the task force recommendations could take a few more weeks. 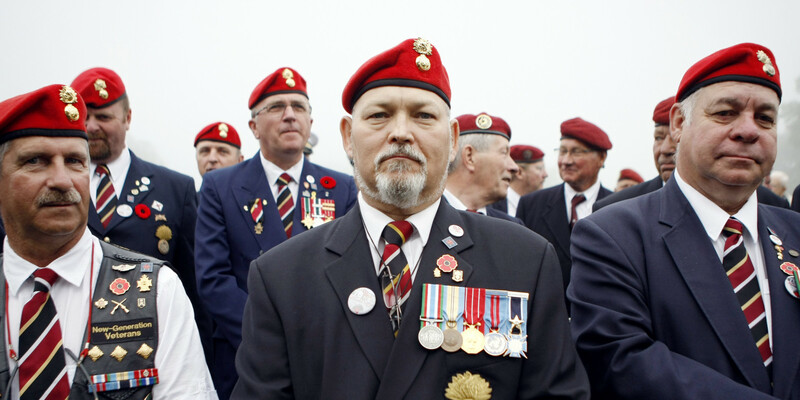 Canadian veterans are allowed to continue charging for ten grams a day until May 21, 2017. Once the cap is in effect, a health care practitioner can submit an explanation for a larger quantity for their patient, but it will be at the expense of the veteran.